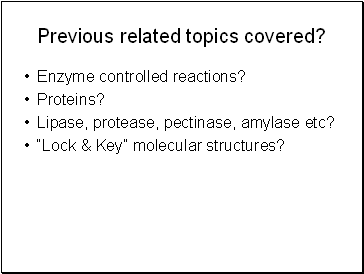 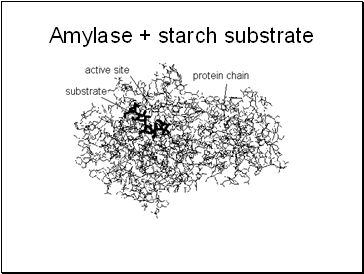 Lipase, protease, pectinase, amylase etc? 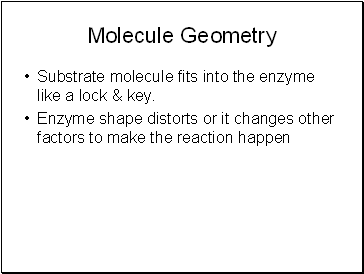 “Lock & Key” molecular structures? 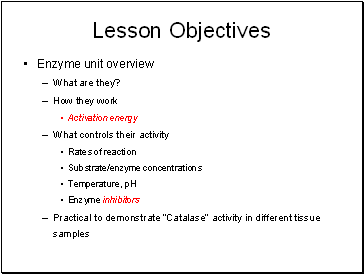 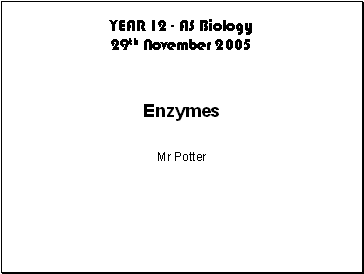 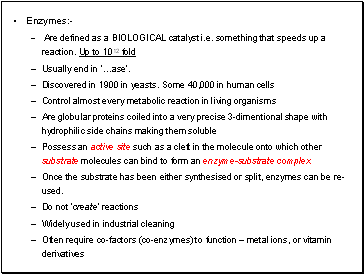 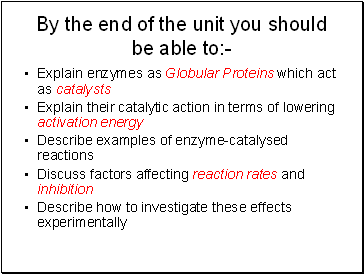 Once the substrate has been either synthesised or split, enzymes can be re-used. 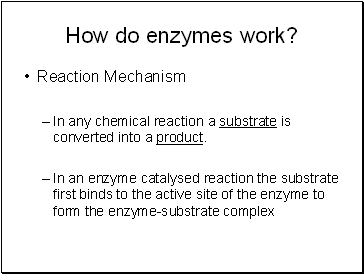 In any chemical reaction a substrate is converted into a product. 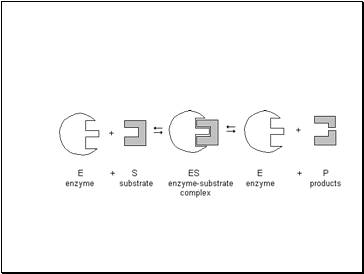 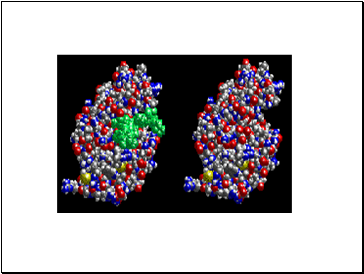 Substrate molecule fits into the enzyme like a lock & key.